Don’t get the winter blues! 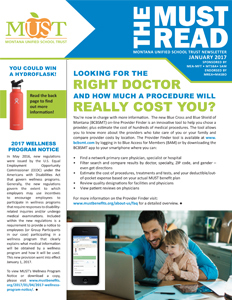 This issue will address the importance of having a primary care provider and all the benefits, winter blues workout tips, the benefits of walking every day and getting enough sleep, and a healthy salad recipe! 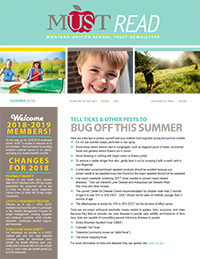 Enjoy the summer and remember to share the road, protect yourself against pesky bugs, and don’t forget to get your yearly eye exam. You’ll also learn about medicare coverage and retirement. Is it possible? Fall is upon us! Be prepared and get your flu shots. MUST has many resources from the CareVan to CareHere centers to make it easy and keep you healthy. Also in this issue are some great fitness tips to stay moving as we move into colder weather. 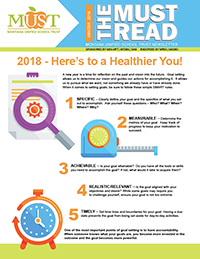 Here’s to a Healthier You in 2018! Read about setting power goals! Taking care of your teeth and gums, including 7 tips for a healthy smile. Learn more about Healthy Futures and Well onTarget® Online Member Portal. 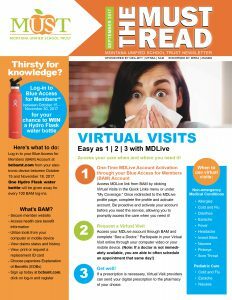 In this issue, learn about virtual visits, diabetes, the five W’s of the flu, air ambulance coverage and providers and pharmacy resources. 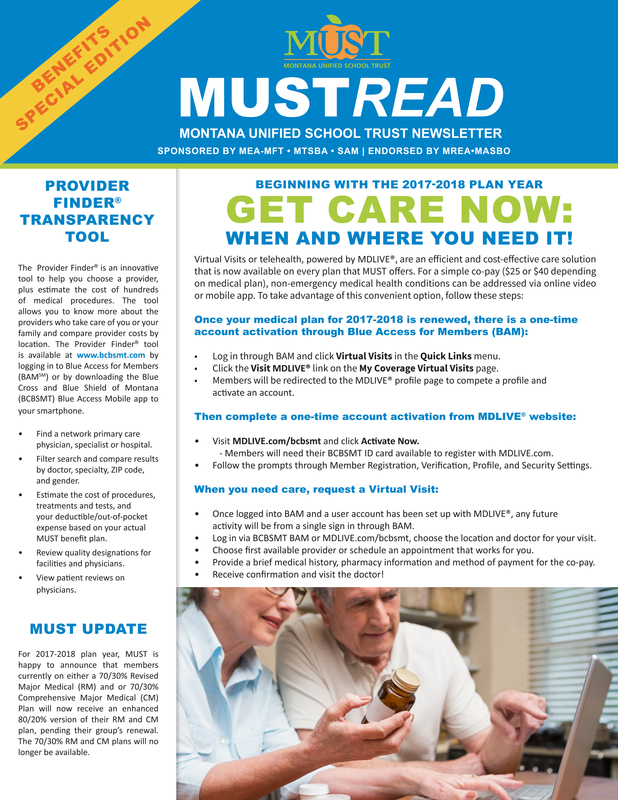 The 2017-2018 Plan Year will bring about exciting and new changes, such as the Provider Finder® tool, Virtual Visits, BCBSMT Mobile App, Prime pharmacy, and a 24/7 Nurseline. Information about the BCBSMT Provider Finder®, covered preventive benefits, our new MUST Benefits website, and how to make your insurance work for you. 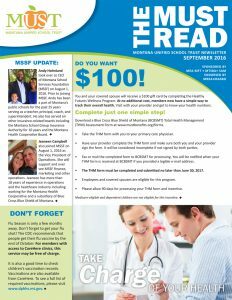 Information about our updated Wellness Program, getting enough sleep when schedules change, Air Ambulance, and eating right for a strong mind. 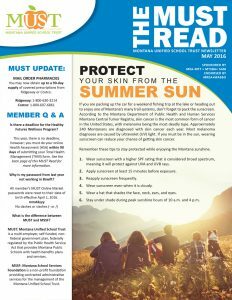 Information about protecting your skin during the summer months, Zika virus, good social media privacy practices, and how to treat summer allergies.